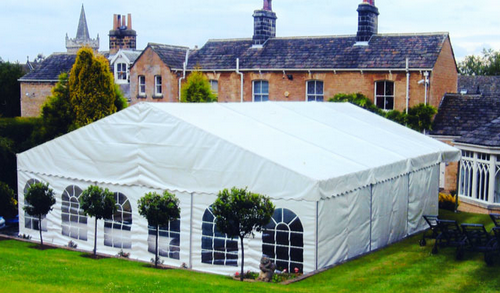 About Us Here at 1st Choice Marquee Hire of Bingley we offer polite and professional service with a wide range of Garden tents and Marquees. 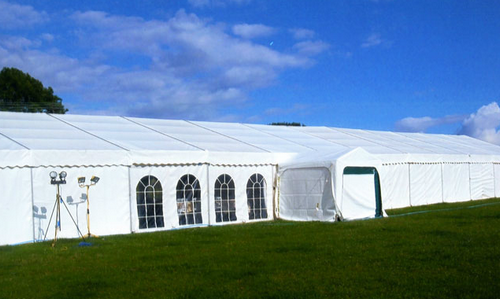 We can organise and provide a tent or a marquee for any occasion whether it is a garden tent for your summer party. 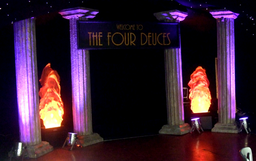 A beautiful dining and party area for your wedding complete with stage, dance floor, disco & Karaoke. 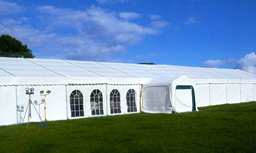 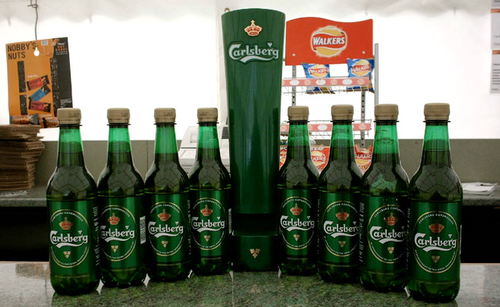 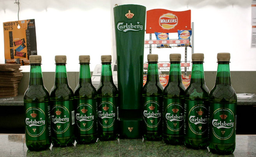 We can also provide beer tents, and any corporate event can be handled by us. 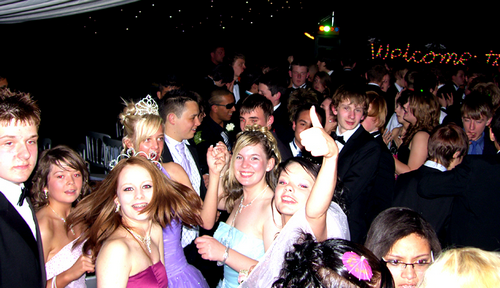 We also provide Bouncy castles, Discos and the ultimate in party toys a Bucking Bronco. If you require anymore information please visit our website or call us on 01422 370366 or 07989 140577. Specialist Services Garden Party Tents: We use 3 standard sizes:- 16' x 16' (5 x 5m), 16' x 24' (5 x 7.5m), 16' x 32' (5 x 10m), which can be joined together end to end, side by side or even in an 'L' or 'U' shape if required. 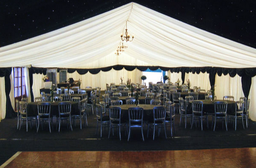 Marquees: This style of marquee is 30' wide (9m) and goes up in length in 10' (3m) bays, as can be seen by the roof and wall panels. 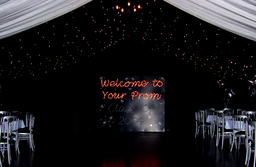 Minimum size is 30' x 10' up to 30' x 200'.